And for the first time... an AFTER PARTY! 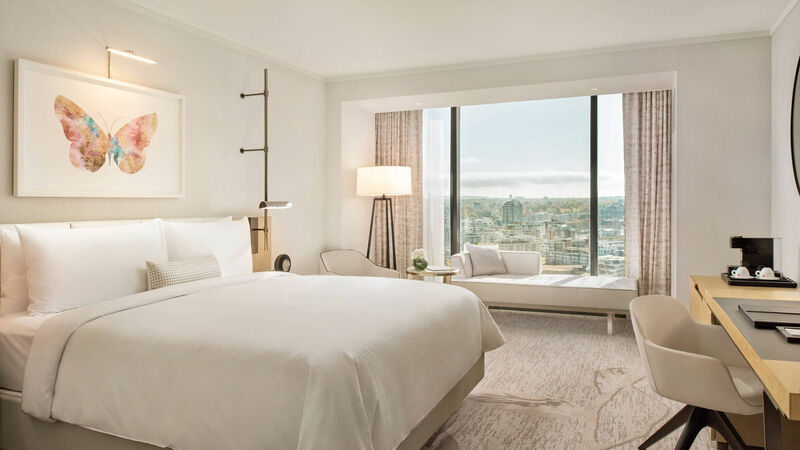 The JW Marriott Parq Vancouver is set against the backdrop of Western Canada's majestic coastal mountains, JW Marriott Parq Vancouver delivers a luxury hotel unlike any other. We welcome you with sophisticated accommodation, inspired service and an exceptional location in the epicenter of downtown Vancouver’s dynamic entertainment district, Parq Vancouver. Anchored by the stylish neighborhoods of Gastown and Yaletown, our hotel allows for exploration and discovery. Replenish your spirit in our intuitively designed rooms and suites, awash in natural light and brimming with amenities. Re-energize at their luxury Spa by JW or enjoy a workout in the modern fitness studio. 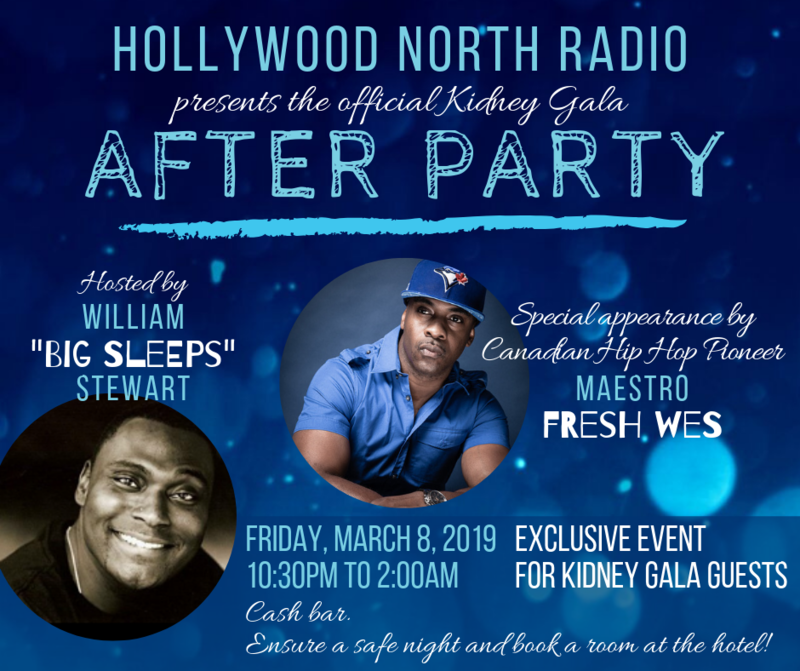 Please note that the Kidney Gala room block has sold out. If you would like to book a room, please contact Isabella Skrobek at JW Marriott Parq Vancouver and advise you're a guest of the Gala to obtain best available rate. You can call her at 778-370-8163 or email Isabella.skrobek@marriott.com. Photo courtesy of JW Marriott. Room provided may not be same as photo. TAKE A STROLL DOWN THE BLUE CARPET! The blue carpet is being rolled out and the glitz and glam of Hollywood is coming to Vancouver! 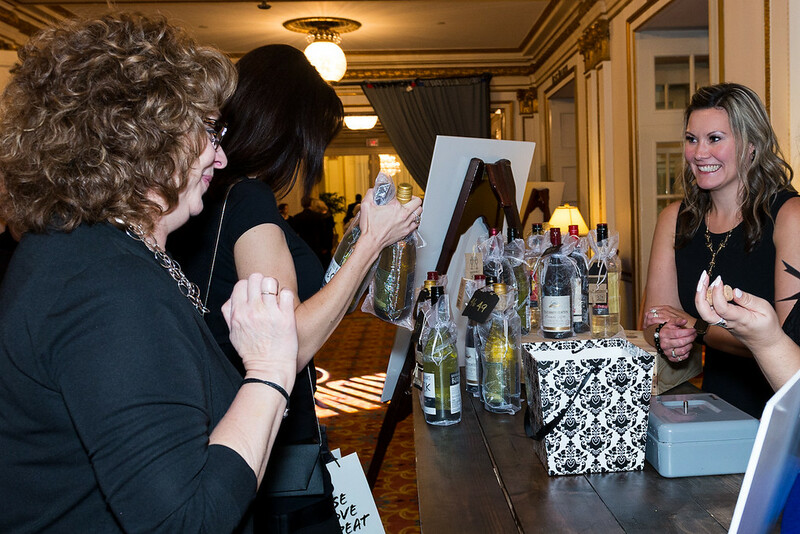 During the evening you will enjoy a 3-course gourmet meal, entertainment, a great silent & live auction line up and our always popular Wine & Spirits Wall. And... PLUGGED IN will be on location filming, so here's your chance to be part of our TV show that airs nationally on Shaw Direct! This night would not be possible without the help of our amazing Gala Committee and Volunteers. If you're interested in volunteering for/at the Gala, please contact Janeen at jtronnes@kidney.bc.ca. 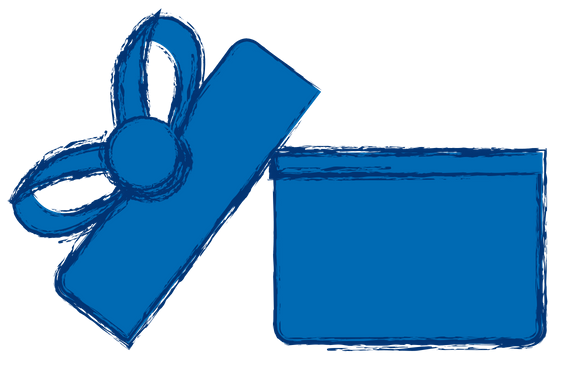 CAN'T MAKE IT TO THE GALA, BUT WANT TO SUPPORT THE CAUSE? DONATE HERE. 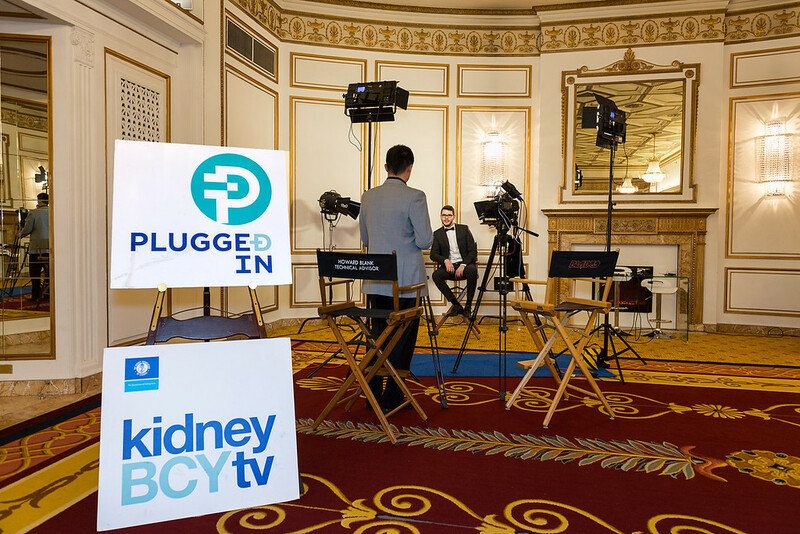 I would like to make a general donation to the 2019 Kidney Gala.